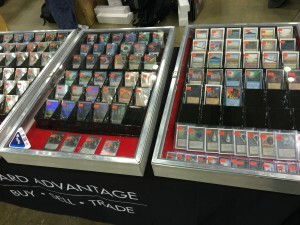 A week ago, I wrote about the ho-hum results of the Pro Tour. The professional players who made the top eight were incredible, with a vast history of experience and success. But the decks themselves were lackluster, to put it bluntly. Nothing on Sunday really excited me from an MTG finance perspective. As a result, I was disappointed to make only tiny profits on the few Pro Tour purchases I actually did make throughout the weekend. Looking at the one-week interests on mtgstocks.com, it seems likely I’m not the only one starting at a financially inconsequential event. This picture outlines the top movers over the past week. It’s true there are a handful of Standard cards in the list, but look at their actual price appreciation. Bloodsoaked Champion was the big winner, but do you think there’s much profit in buying copies at $2.33 and selling at $3.22? Doubtful. 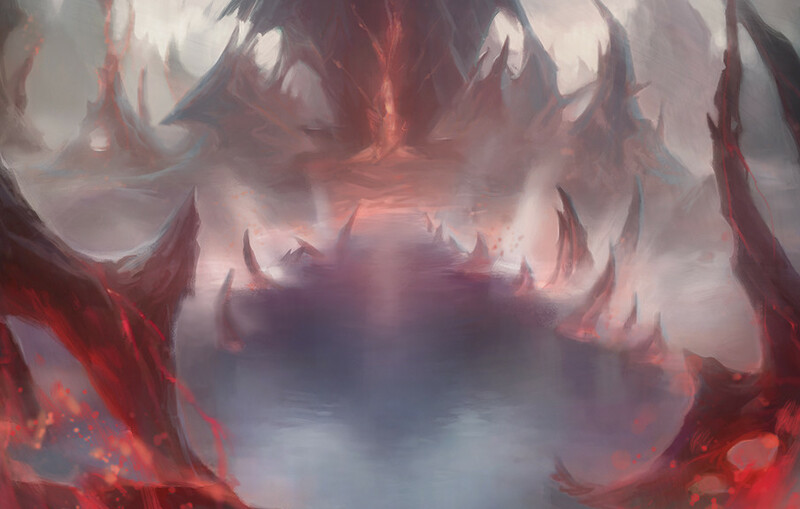 The same can be said for other top weekly performers, such as Hidden Dragonslayer, Secure the Wastes, and Crackling Doom. Put simply, if you hadn’t purchased these cards a few days before the Pro Tour, you weren’t really going to profit. Count me in that camp. We got a bombshell dropped on us today. 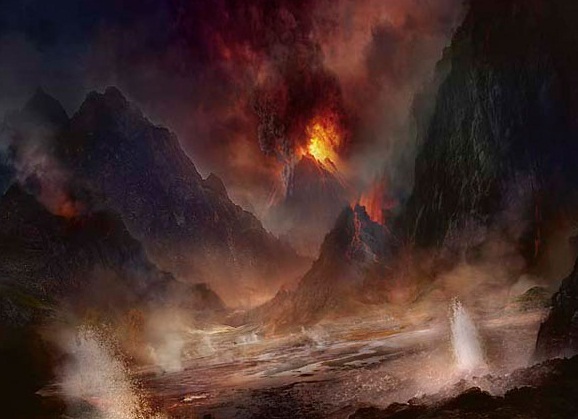 It doesn’t get any more official than this: Mark Rosewater definitively stated that we won’t have enemy (otherwise known as Zendikar) fetch lands in Battle for Zendikar. As expected, the understanding and patient community that makes up Magic rioted over the news, with *some* reason. While many of us, myself included, expected to get fetches in the return to Zendikar based on probability and past statements made along the lines of, “We like to give the players what they expect and want,” there’s obviously been some hyperbolic statements made by people missing out on these. 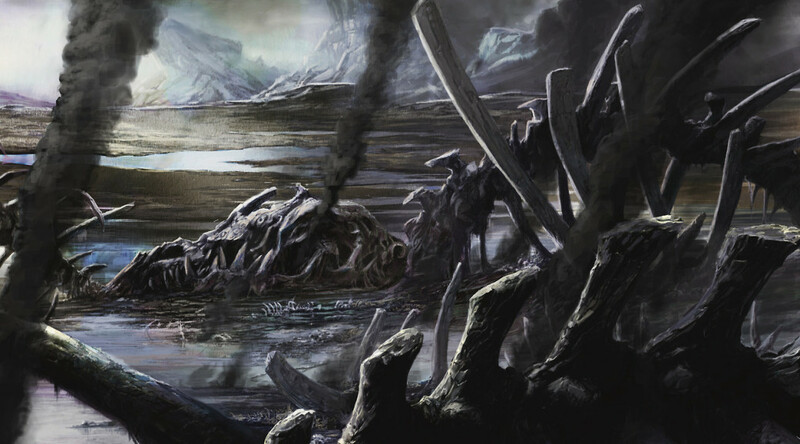 There’s no telling what the “new cycle” of lands included will be, but it’s unlikely to fill the void left by fetch lands. For starters, we’ve seen prices immediately jump. Scalding Tarn, formerly a $55 to $60 card, is now well past $80, and the others have all experienced a similar gain in the last few hours. Here’s the thing: I still expect a reprint of these fetch lands before too long. The newly announced enemy-color Commander decks are one possibility, and though Wizards has shied away from putting competitive staples in these casual products before, there is certainly some reason to believe the fetches would fit well into a product that conveniently includes every color pair for the cycle. But even if we don’t get them there, I find it unlikely that Wizards just decided to throw the idea out altogether. 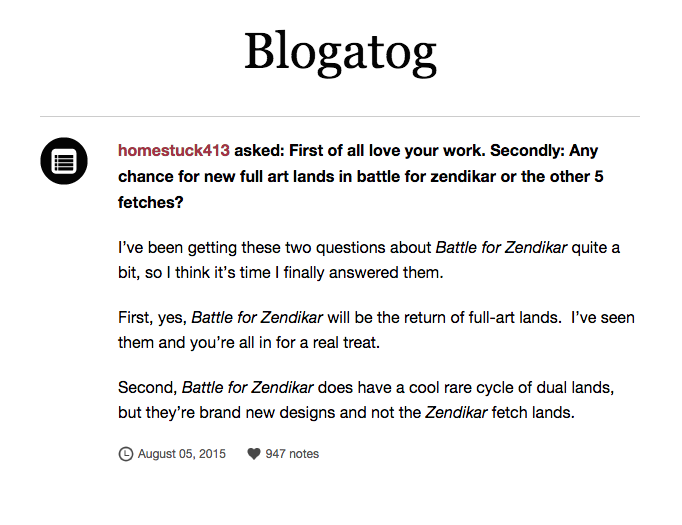 Note that they’re still live for a reprint in the second set of the new Zendikar block or the set following that, which would mean less time in Standard with the full ten fetch lands while still allowing them to be played with Battle for Zendikar cards. Again, it’s not the route I would have preferred, but a possible one. This also creates more upward pressure for the current Khans of Tarkir fetch lands, which exist as the best budget option for players unable to get the enemy-colored ones. These already bottomed out a few months ago, and their upward growth should be sustained by this. 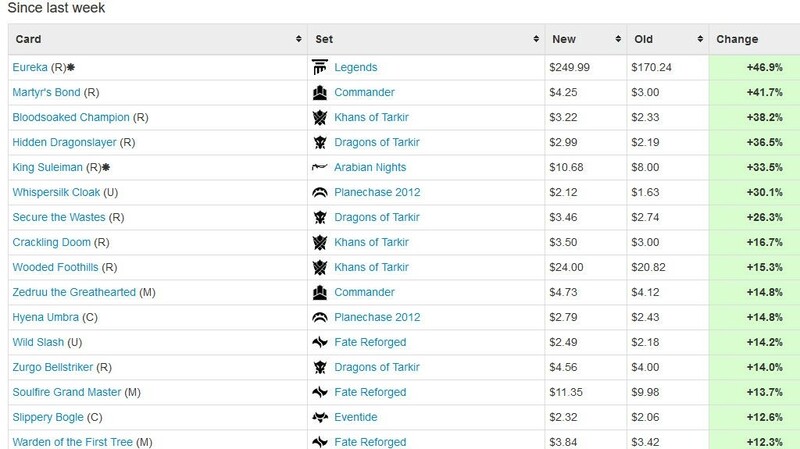 Meanwhile, the original Zendikar fetch lands will hold these new, higher prices for a time before eventually being reprinted. If you’ve been holding onto yours, I don’t think it’s a bad move to sell into the hype here. With Modern season over and the next Modern Masters set likely two years away, there’s actually not a ton of upward pressure on Modern prices until at least the second half of 2016. That means any additional growth after this spike will be slow to come, so I’d rather lock in profits now and make do with $15 Khans of Tarkir fetch lands in the meantime. Of course, these are just my thoughts in the immediate hours following the news. What do you think?